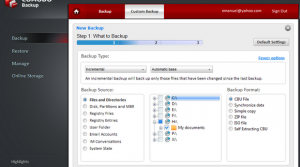 Comodo Backup is an online backup solution brought by Comodo Group, a trusted internet security software maker that offers a wide range of services and products. They provide a fast and easy data backup and restore solution, whilst at the same time keeping your files secured online with industry leading encryption protocols. However it’s worth noting that their app is only for Windows, leaving other platform users left with the website interface, but it’s not all that bad if you’re mainly a laptop or desktop workstation user. For a start, they offer users 10 GB of free storage on atrial 90 day period, this means that you can trial their service for a short period to see if it meets your requirements. 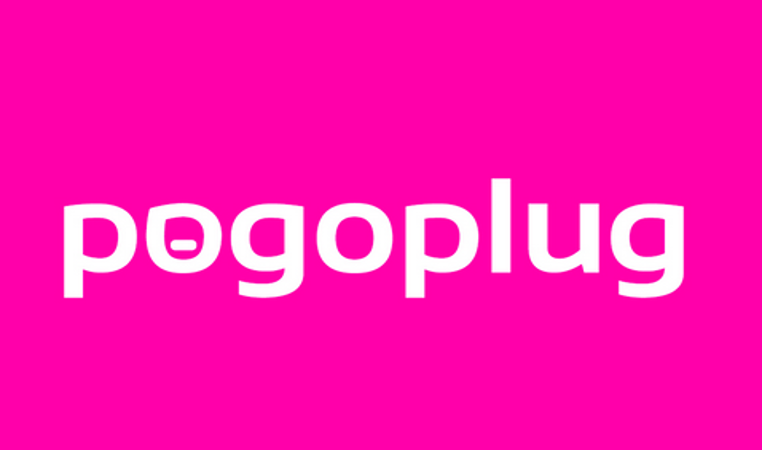 They only really offer one plan which includes all of their features, their plan costs $8 USD monthly or $80 for the whole year although this plan only offers 100GB of online storage. Although it is a major positive that Comodo offers all of their additional features in one plan this fact also proves to be one of Comodo’s major limitations, this is the only plan they offer! It can be a major drawback to a lot of users that they only offer 100 GB of storage, it may be affordable but a lot of users require a fair amount more than 100 GB of data. 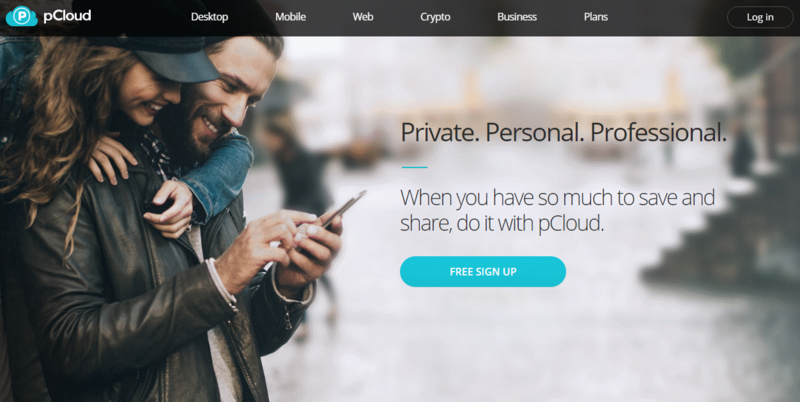 This is coupled with the fact that a lot of Comodo’s competitors in the online storage industry will offer unlimited plans for the price they cost. Comodo provide numerous features and functions to its users, such as smart profiles that allow for 1 click backups, scheduled backups with various options, and even a command line prompt for administrator level configuration and scripting. File versioning is available for regularly updated work documents, and the online drive allows you to watch movies and edit documents directly from storage and works like a local hard drive. They are also incredibly secure and private, your files are encrypted before they even leave your computer and are stored in encrypted form on Comodo’s secure storage infrastructure, ensuring that at no point in transmitting the data, could it be sniffed or deciphered. The list goes on as they have a few more functions worth covering, you can visit their features page to get all the small details. 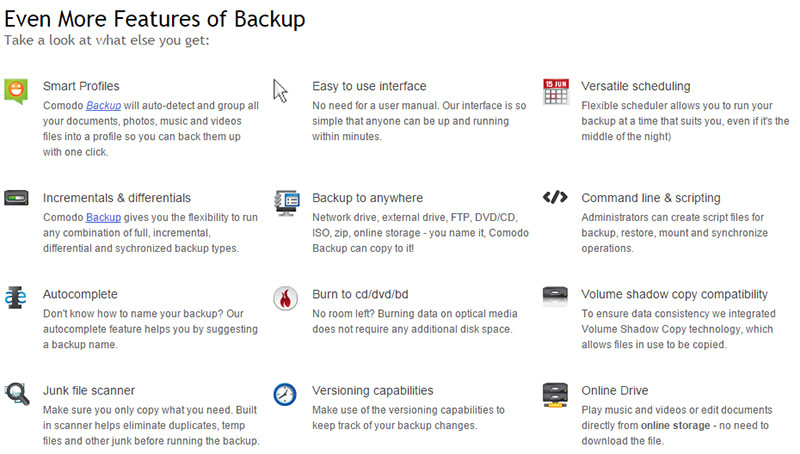 Comodo promises their backup service to be very secure. Your files are encrypted before they even transfer out of your local drive, once they do reach Comodo’s secure server, it passes through encrypted protocols again. Comodo is a security company so you can trust that they know they have the right experience, knowledge and infrastructure to deliver on their security promises. I wasn’t too pleased with the transfer speed of their service, though they certainly aren’t the slowest available service. On an Internet connection with only 5 Mbps download and 1 Mbps upload bandwidth, it took about 40 minutes to backup a 135MB video file. Though this time would certainly be improved with a faster Internet connection, also understand that it would be magnified if a user was trying to backup their whole computer. If you were trying to backup gigabytes in the tens or hundreds, the transfer is going to take a long time. You’d better leave it running overnight. Comodo can back up any and all of your files on your computer. Furthermore, it has the ability to backup your data to anywhere; you can use them to backup your work on a network drive or some kind external storage, the great thing Comodo offers to the user is complete flexibility as you can even backup your work onto antiquated CDs or DVDs. 1 Click Backups are offered, but like with all backup systems, it requires some pre-configuration with your smart profiles in order to select which folders and directories to copy. Various advanced backup functions are offered such as combining full, incremental, differential or synchronized backups, a good option for larger networks with various workstations. 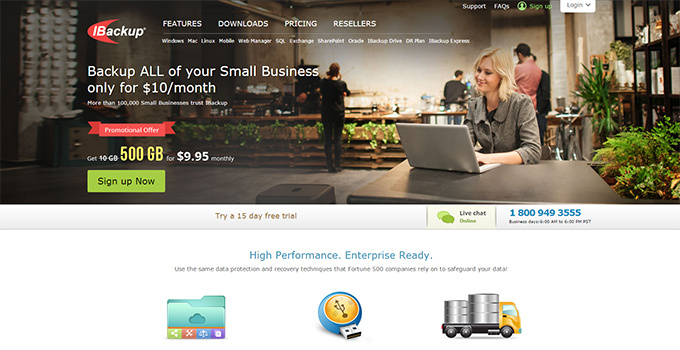 The service offers a fantastic self-restoring backup which allows you backup your files now and restore them anywhere, even if you don’t have the Comodo backup installed. You can easily and at any time restore your files as and when you need to. This means that in the event of any disasters you can rest assured your data is safely secured, there one click backup system also means that any lost data can be restored at the click of a mouse. As far as support is concerned, Comodo offers a unique support structure. Geek buddy Expert is their support service that offers unlimited PC support across Comodo’s lineup. This level of support they provide is great as you can get directly connected to a person straight away. This easy to use and direct support line means you can find help you with any issues in a matter of minutes, you will be connected to their backup department. The same service is applied to all the software programs they offer. 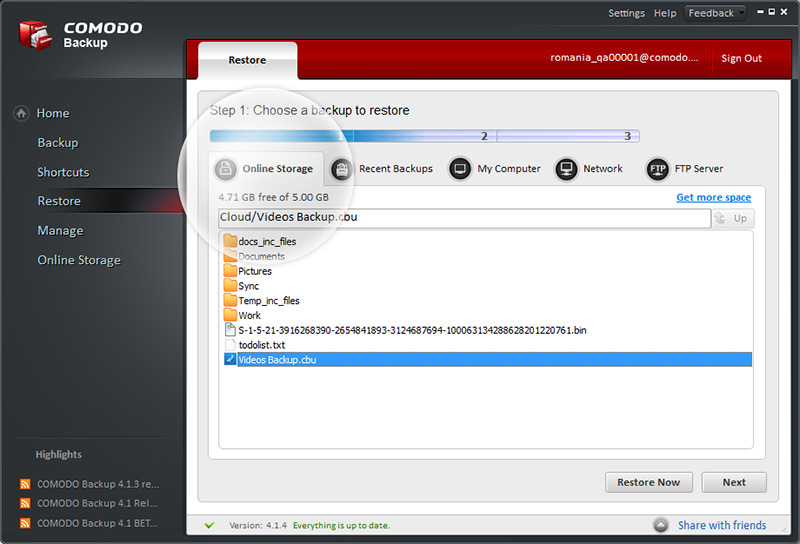 Comodo backup is a great basic to advanced backup service for those who need a sufficient and secure backup solution. The fact that it’s only limited to 100 GB of data means that it isn’t going to appeal to everyone. But if you do have data requirements that come under that amount and you’d like your dada stored in the cloud securely than this may be the service for you. Comodo has a great track record in security as they are primarily a security company, and they deliver an airtight security service. On top of this they have a great online drive that allows you to stream all your content and use their service as if it was a local hard drive. This coupled with their 1-click backup service means that their service saves you time and makes your data incredibly easy to restore, in the event of emergencies. The GeekBuddy support is a plus from regular email and ticketing systems as well. There are some important downsides to the service, such as the lack of apps, mobile support, and numerous reports of buggy interface issues from unusual connection problems to weird folder renaming inconveniences when copying over files. Therefore, one of the primary reasons I am recommending trying out their service is the fact they offer a 90 day trial period where they provide you with 10 GB of free data, this should give you more than enough time to decide if the service deserves you as a client.